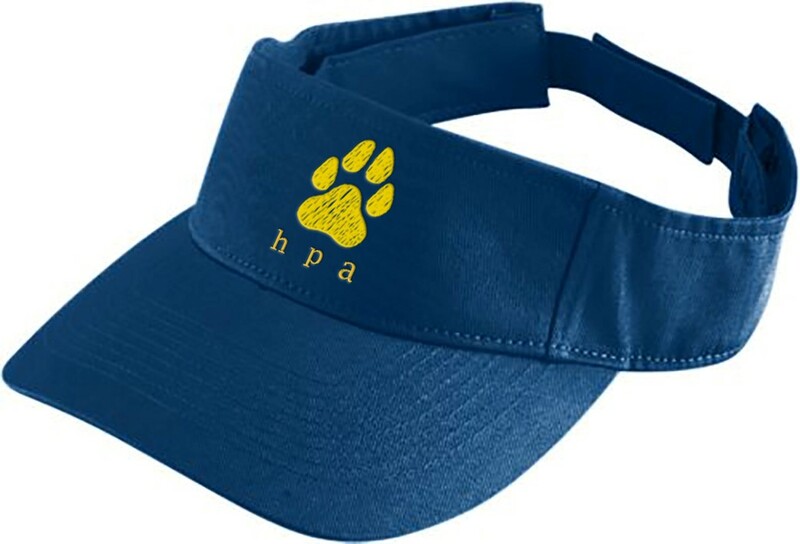 Add HPA Spiritwear to your membership package! 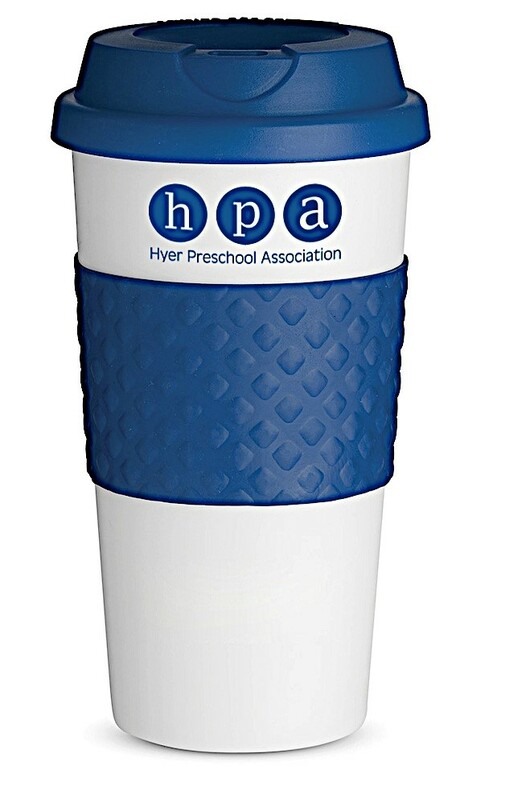 HPA Exclusive! Limited edition canvas tote bag trimmed with full grain New Zealand leather and accented with 100% hand-stitched needlepoint. Zip top closure, khaki lined with four interior pockets. Measures 18 x 12 x 7 inches. A quality bag that will show your school spirit for years! 12 mo, 18mo, 24 mo, 2T, 3T, 4T, 5/6T and Youth XS. 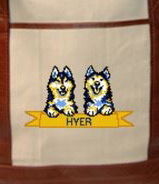 "Hyer's Future Husky" on back. Looking for a great gift? Items can be purchased separately.